When a student in our class in not growing and learning, do we blame the student or try to develop approaches and strategies that might support them? I would hope to think that we try and figure out why it’s not working for them and develop actions and responses. Why do we not approach the development of leadership in this way. If we truly believe that leaders are developed and not just “born” then leadership, including our own, is a continuum of growth. I think even the greatest leaders of our time would never suggest that they achieved ultimate leadership capacity. In our system we define leaders with titles – principal, deputy, assistant principal, coordinator, lead teacher etc. Yet we also know that it is our actions that define leadership and that anyone can demonstrate leadership, regardless of their title or position. At the same time, it is our responsibility as “defined leaders” with titles to develop our own leadership capacity and that of other “defined leaders” in our schools. Just as we wouldn’t let ‘Johnny’ relinquish in our classrooms, why would we allow our coordinators, assistant principals, deputies or principals to flounder without support. 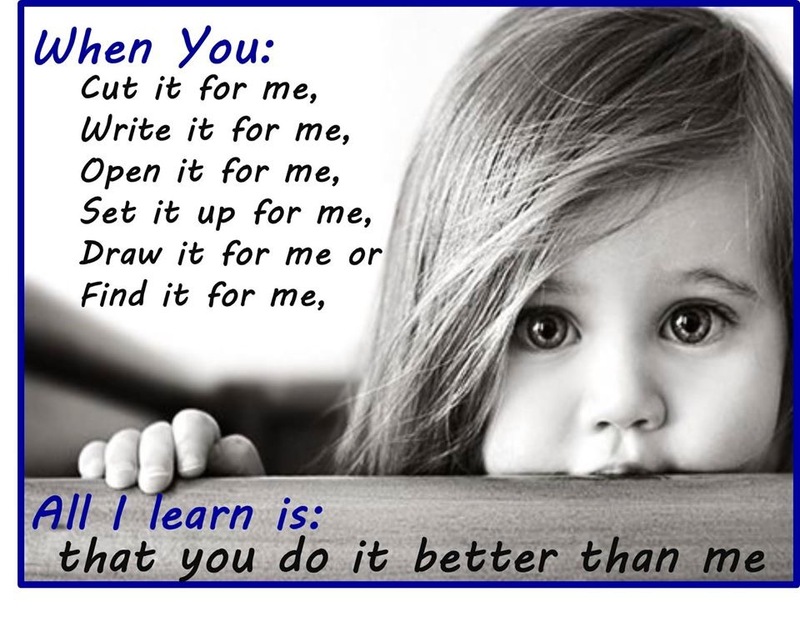 The challenge in our classrooms is to develop personalised approaches to improve each learner. The challenge in our leadership teams is to personalise approaches to improve each leader. Just as in the classroom, sometimes our approaches work immediately and other times they do not, but we must not give up. I feel that our most powerful weapon as leaders, is continual reflection on what is working and why, and what is not working and why. A principal/deputy/assistant principal who blames individuals for their lack of achievement, their misunderstandings or shortage of actions, is not reflecting inwardly and not taking responsibility for their role in that person’s leadership development. Isn’t it much easier though to play the blame game, deflecting any part in the whole growth process. The tipping point of leadership occurs when you stop blaming others for your disappointment, frustration, or bitterness. I have not previously attended a conference stream dedicated to leadership, in fact, most of my professional learning, in regards to leadership, has occurred through reading and actual practice (with the exception of a few sessions with Prof David Giles -Flinders Uni). I believe that investing time into intentional leadership development is critical. Being a good teacher does not equate to being a good leader, and the greater the responsibilities gained, the more there is to juggle, the greater the necessity for, vision, philosophy and strategy applied to leadership rather than just being hardworking, approachable and reliable (which can only get you so far). There were a few critical “aha” moments during my Future Schools the first emerged during the presentation by Darren Cox, Principal St Phillip’s Christian College. Darren spoke passionately about his approach to leadership and that we must have the same belief in our staff as we do in our students, this MUST be your starting point. How often do we “write off” certain staff members in our school, waiting for them to retire or move on, placing them in groups with each other because “they’re not going to do it anyway”, labelling them a “lost cause”? I think this is even more evident in South Australia with the removal of tenure, but it makes it even MORE crucial that we don’t default to this attitude. Dylan Wiliams would refer to it as the “love the one you’re with” approach. If we perceive every staff member as valuable, that they can grow, that they can contribute in powerful and meaningful ways to the culture and learning in a school, won’t this be a more powerful foundation for change? Further on from this, Darren passionately spoke about developing culture. Whether you can identify what your current culture is, developing this shared cultural identity and then as he referred, making each other accountable for this culture. I am not particularly fond of the word accountable, because I see it as a top-down approach. I would like to think that the development of a truly shared culture would mean each individual would feel a sense of responsibility and furthermore, hold each other responsible. I always love a good sports analogy, and with a HPE background, Darren did not disappoint. His examples reminded me of basketball teams I have been a part of and the “reputation” each group had. Whether it be that we were aggressive defensively or offensively, owning that reputation meant that we could pull others up if they didn’t dive on the ball, or take a shot. It wasn’t taken personally, because we had created that reputation together, we owned it. So here lies the challenge for our own journey of creating culture at my school, which has already begun. How do we share a responsibility for our culture, so we can hold each other responsible in a way that builds culture and doesn’t bust it!